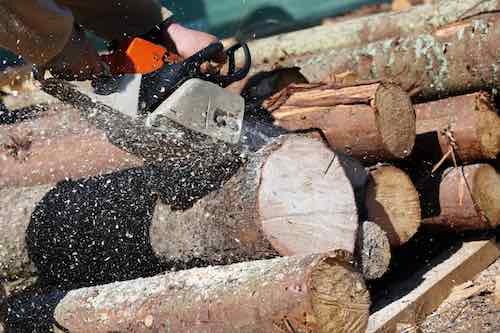 Forestry health and safety have special requirements due to the location and nature of the work carried out in the difficult areas. The chance of a serious injury or death is high but with correct health and safety practices and a culture of health and safety, the risks can be reduced. Training is important in everyone’s job role and what training is required will depend on the risk assessments, policies and procedures of the business. There are many different training courses that could be required which may include how to use a machine, manual handling, fire safety, infection control, COSHH or the use of personal protective equipment to name a few. It is important for an employee to be taught how to do their job correctly and safely. Training may be in the form of a training course, online training, at work training, reading, research or discussions and supervision at work.